 January 1, 2019 - SullivanArc, the non-profit organization supplying support and services to people with developmental disabilities located in Sullivan County, and its Orange County counterpart, The Arc of Orange County, have joined together to become one organization known as The Arc Sullivan-Orange Counties, NY. The two organizations have been working together on various projects for several years and have had similar programs and share a common mission. Both are chapters of The Arc New York (formerly NYSARC), the statewide organization that oversees 52 Chapters of The Arc all across New York State. SullivanArc was founded in 1949, one of three of the original Arcs across the US. The Arc of Orange (originally Orange AHRC) was formed a few years later in 1954. The newly formed The Arc Sullivan-Orange Counties, NY will continue with the majority of their programs already in place in both counties. That includes over 20 homes and apartments in each county, numerous day programs, family outreach and respite services, and employment services. In addition, there is a clinic in Sullivan County and three schools for children in Orange County. There are a few facility relocations and improvements planned and a new program to be located in Port Jervis. The new agency will now be employing approximately 1200 staff and supporting over 3,000 people with disabilities. For more information visit www.arcsullivanorange.org.